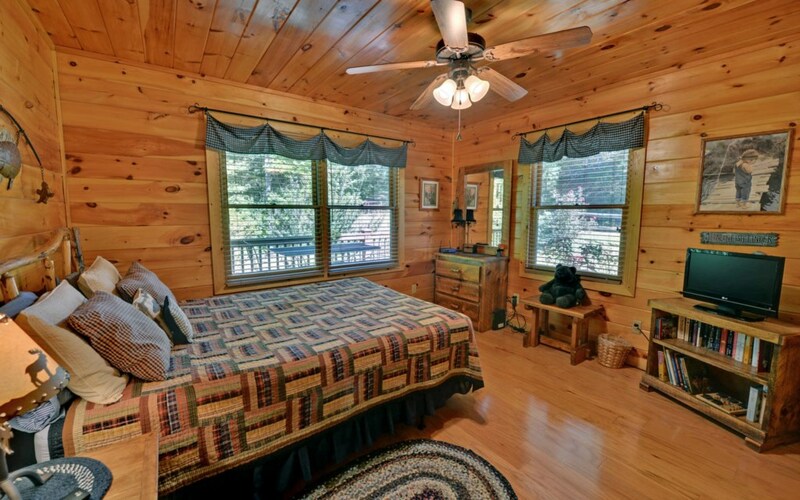 This 3 bedroom Ocoee River cabin rental near Copperhill and McCaysville offers affordable luxury and a wonderful mountain landscape. 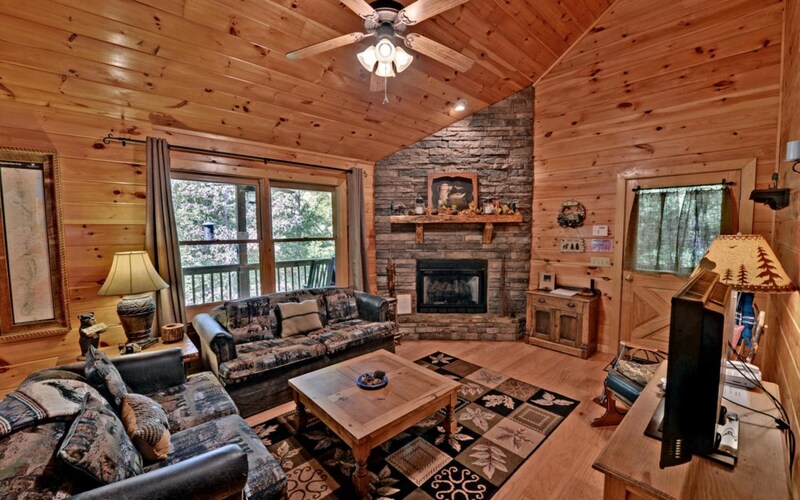 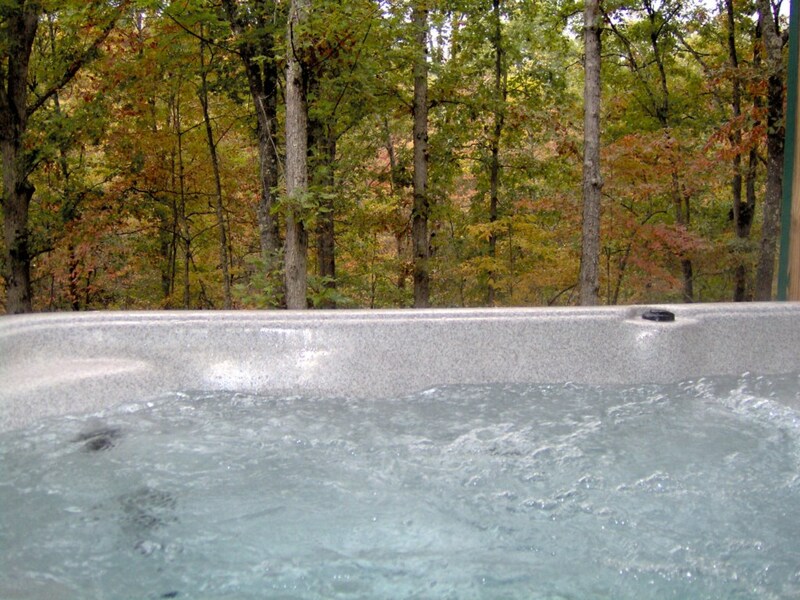 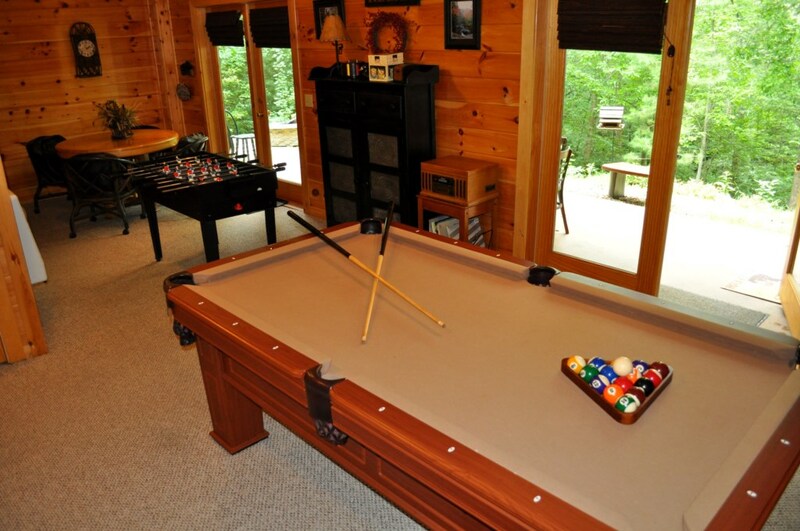 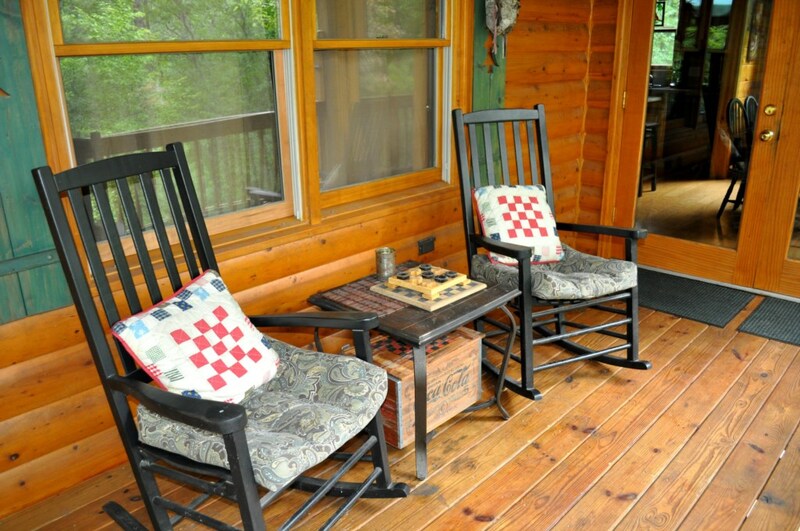 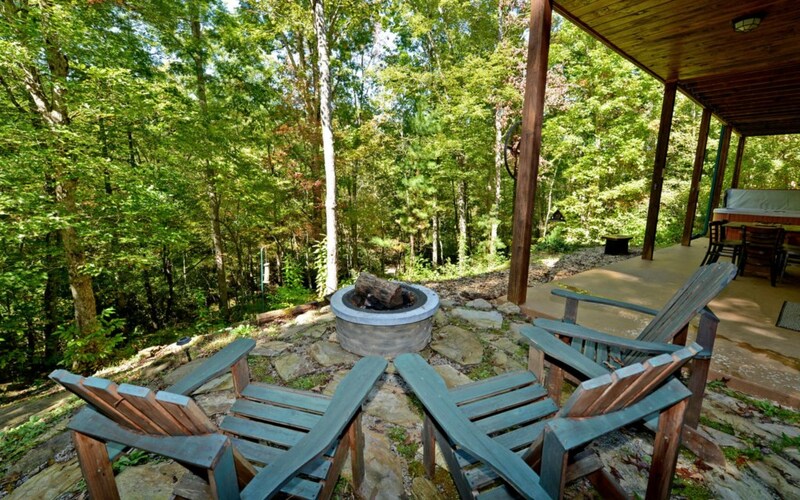 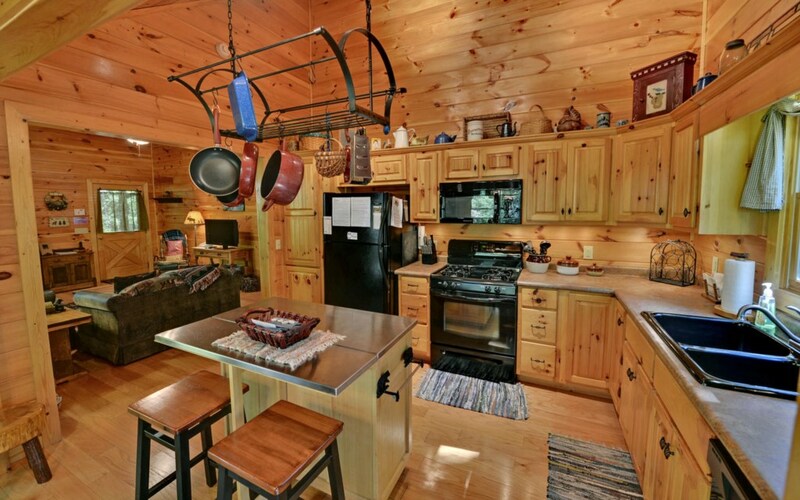 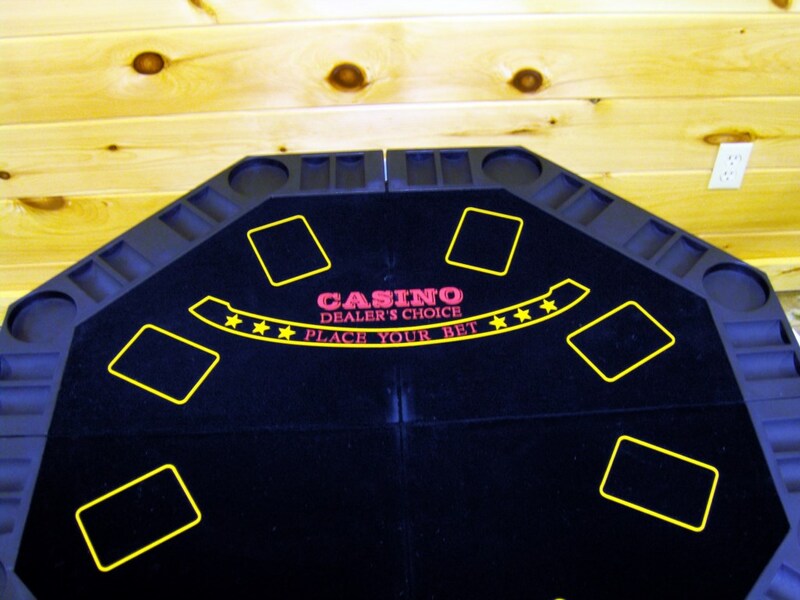 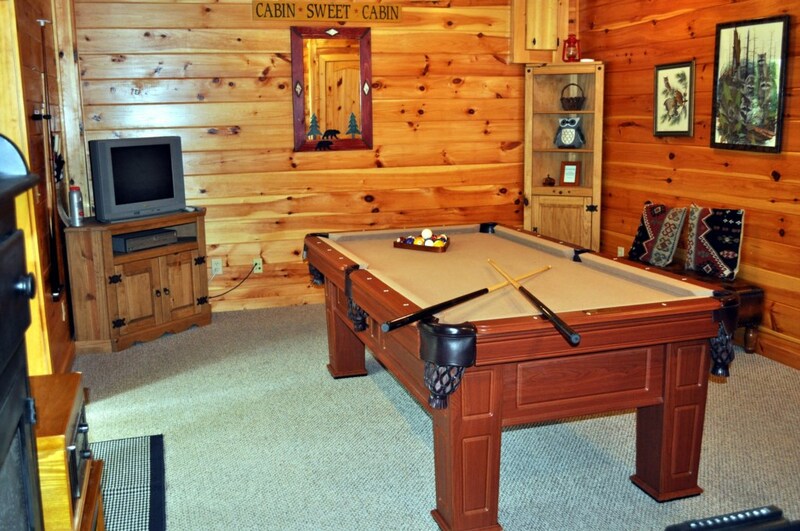 This cabin rental is perfectly located to enjoy and explore the Ocoee area as well as the Ocoee Whitewater Center. 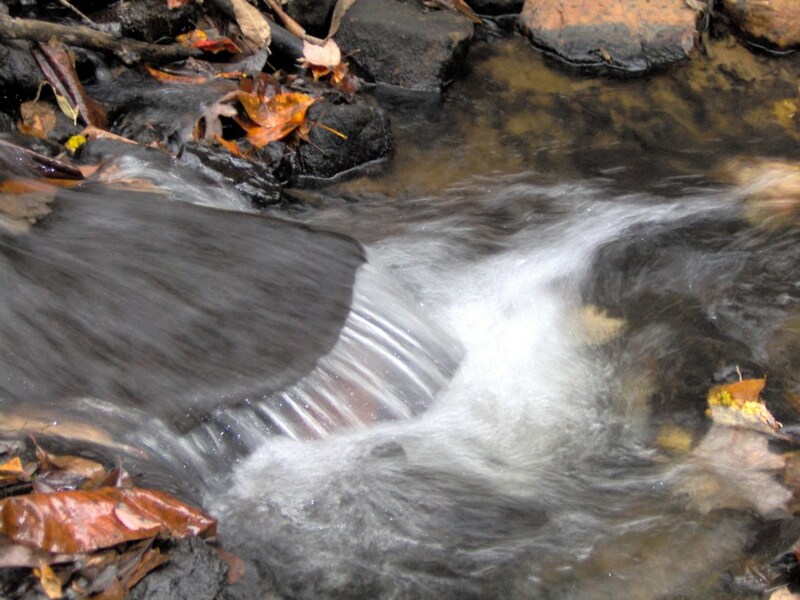 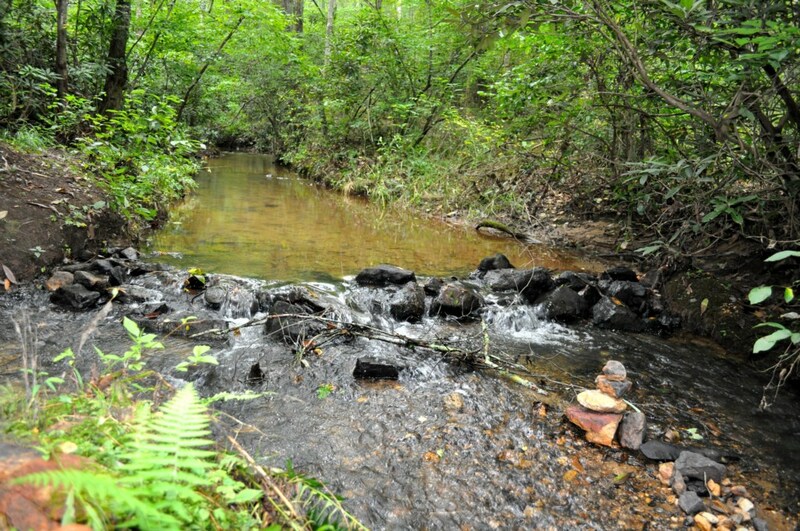 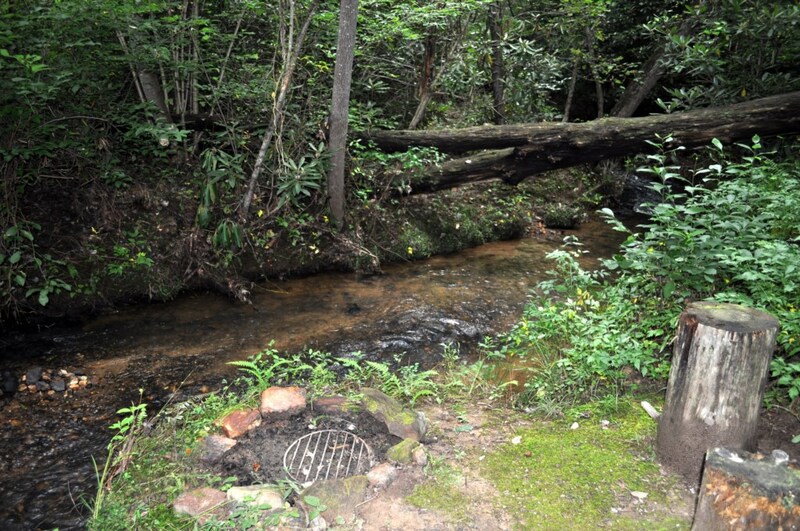 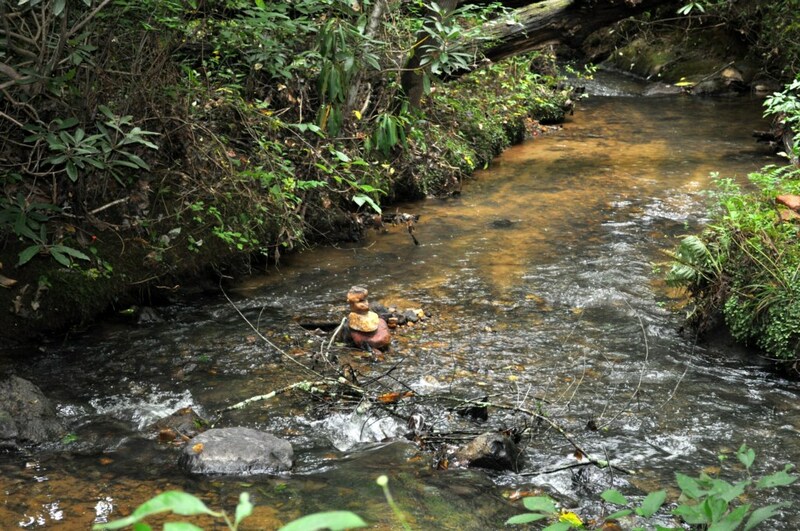 Bring your hiking shoes and even your mountain bikes for the nearby Tanasi Trail System. 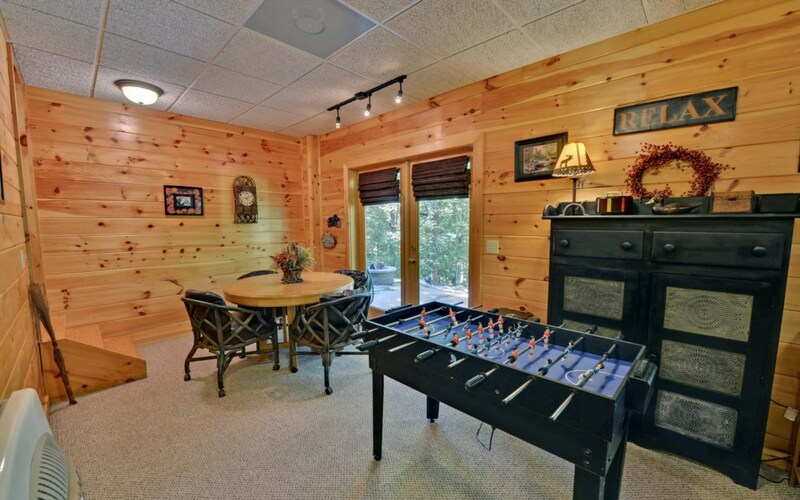 Amenities This cabin does NOT allow pets Wi-Fi 1 Queen in 1st bedroom on main level 1 Queen in 2nd bedroom on main level 1 Queen basement bedroom 1 Sofa sleeper in living room Gas log fire place October 1 - March 31 Hot Tub Living Room 43" flat screen w/ DVD/VCR stereo & cable Downstairs Bedroom 20" TV Foosball table Fully equipped kitchen Microwave Full size washer and dryer Within minutes of shopping & dining Complimentary bath soaps & 1 single use laundry detergent left for each stay. 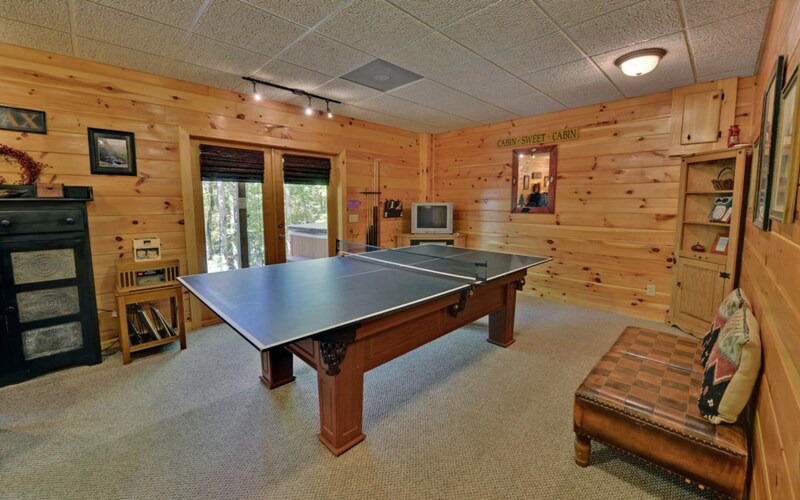 Gas BBQ grill Covered porches Main Level Bedroom 14" TV Game Room 23" DVD/VCR with cable Poker table Pool Table Ping Pong Table Dishwasher Central Heat & AC Close to whitewater rafting & horseback riding After a nice day of exploring, relax on your spacious front deck, in your hot tub or sit by your the babbling brook and listen to the birds and trees. 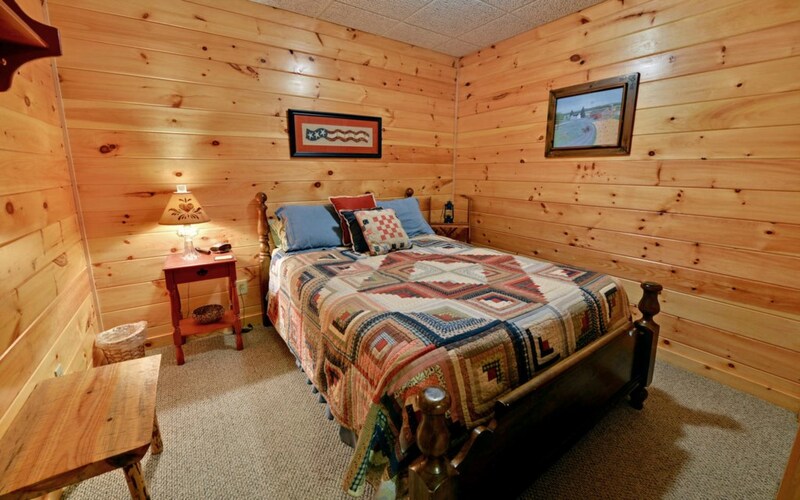 Twin Creeks Cabin is a romantics dream. 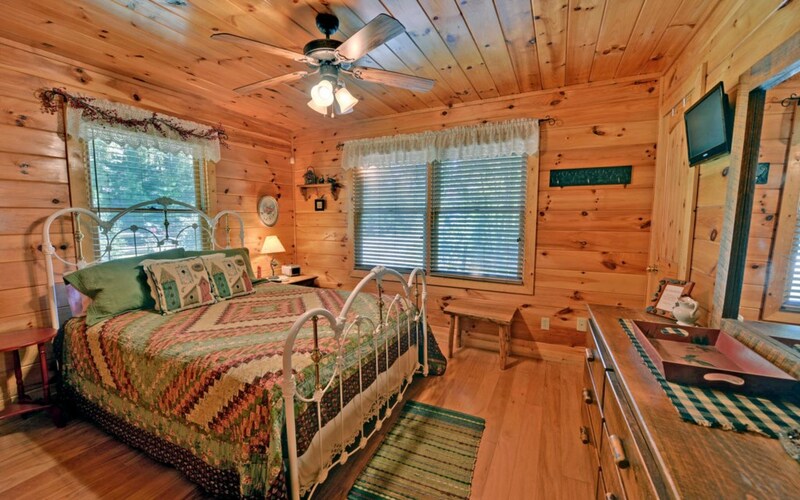 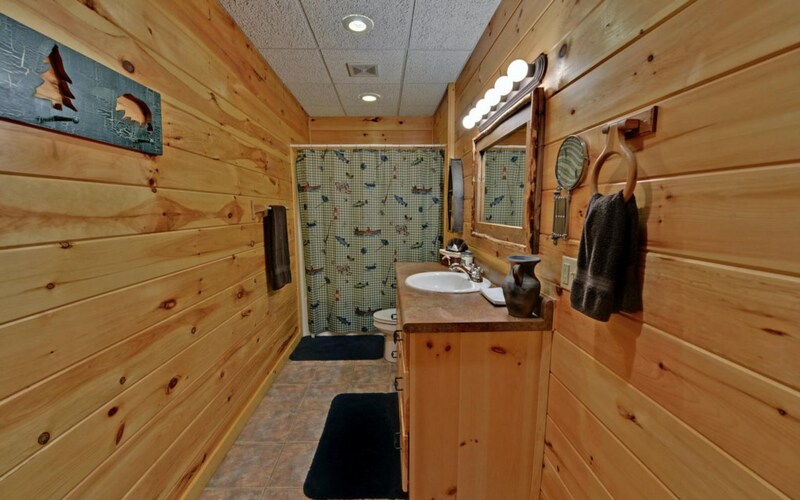 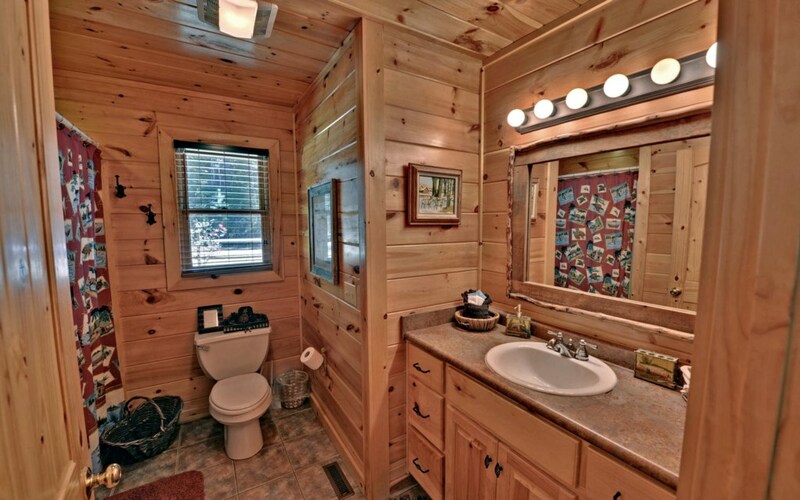 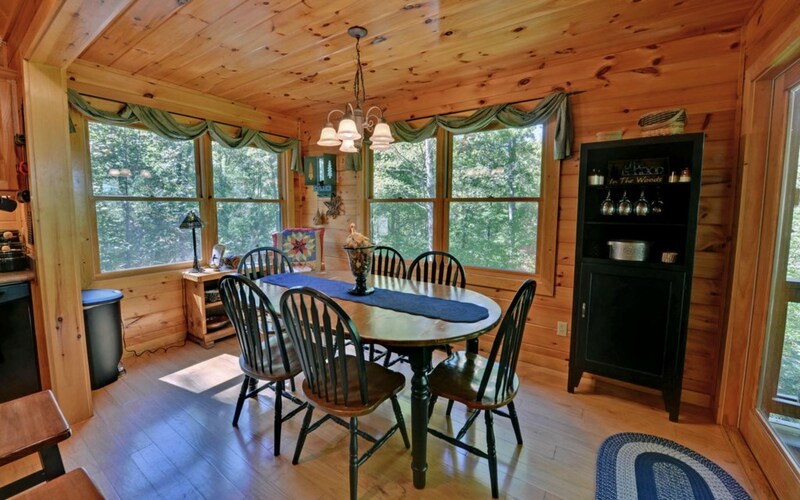 The cabin is fairly secluded and offers a cozy atmosphere. 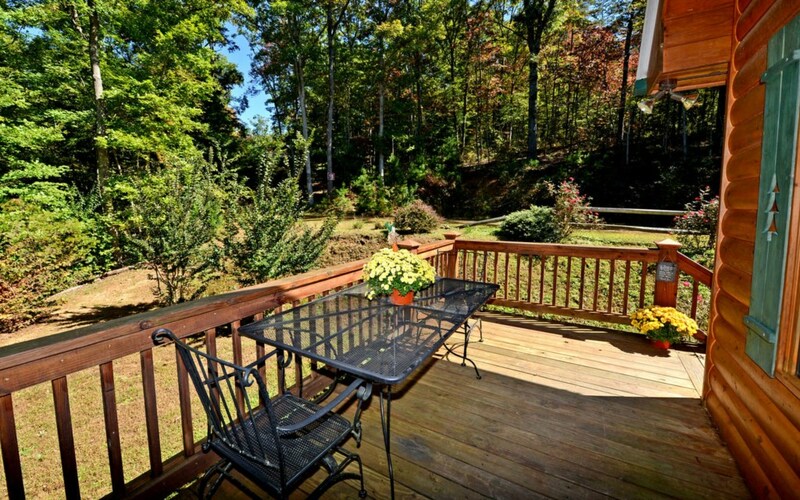 Plus, your family and friends are only minutes from the nearby towns of Copperhill, TN and McCaysville, GA. 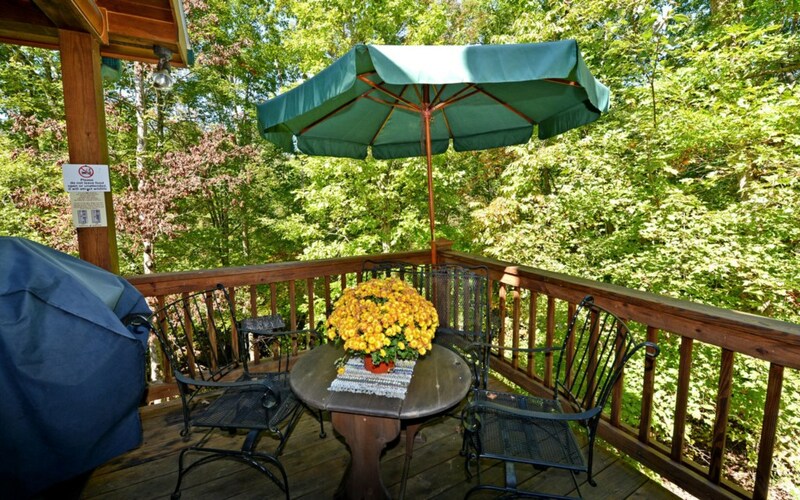 Enjoy this storybook setting with window boxes full of marigolds and petunias, and a spacious front deck that provides a view of the creek below. 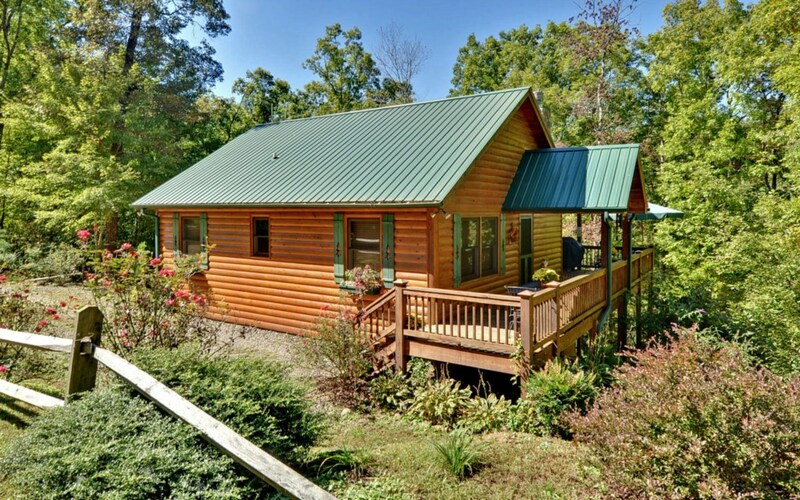 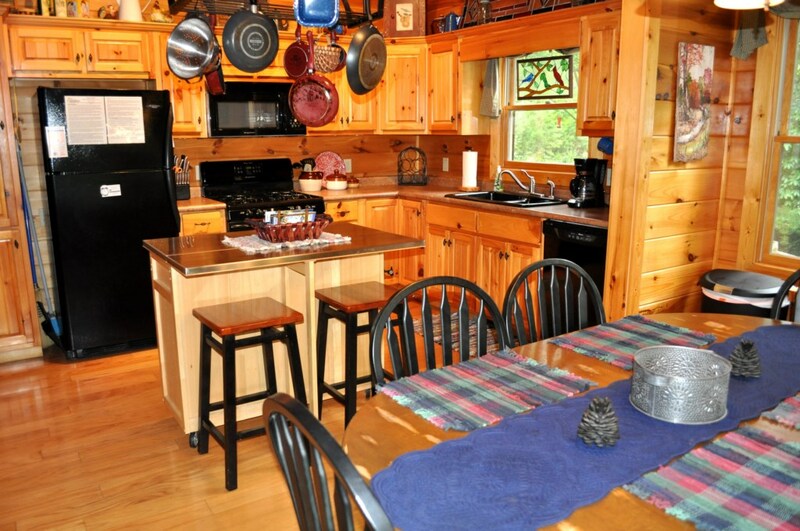 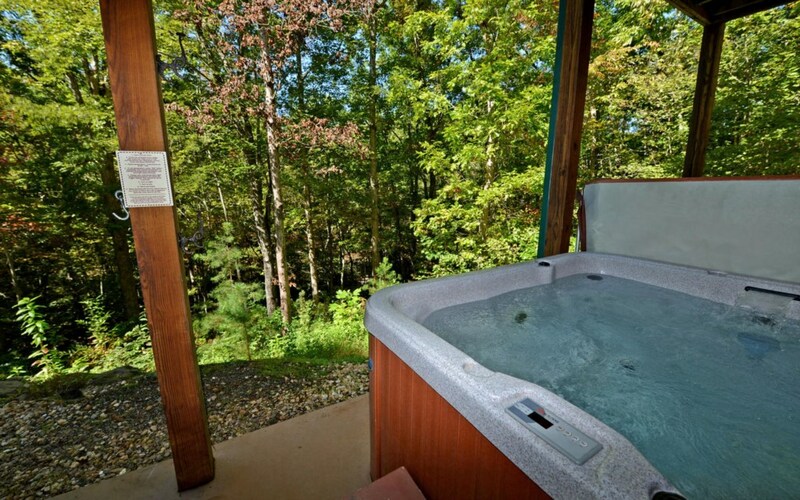 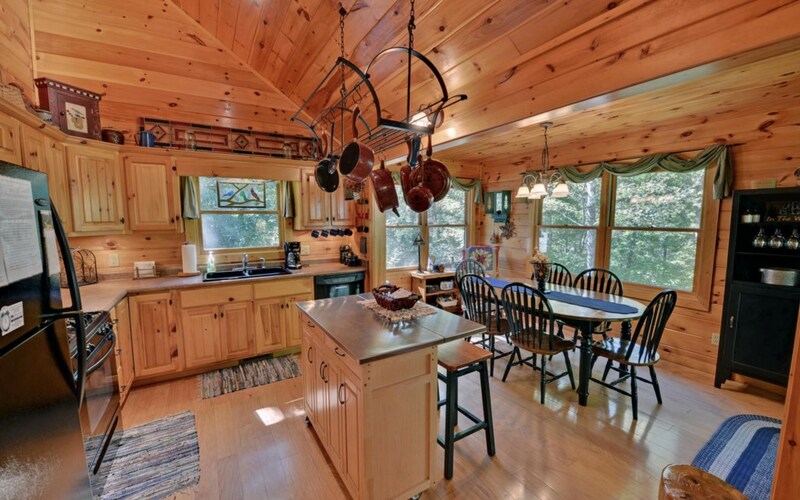 This cabin rental is perfect for a special get away, especially on your honeymoon. 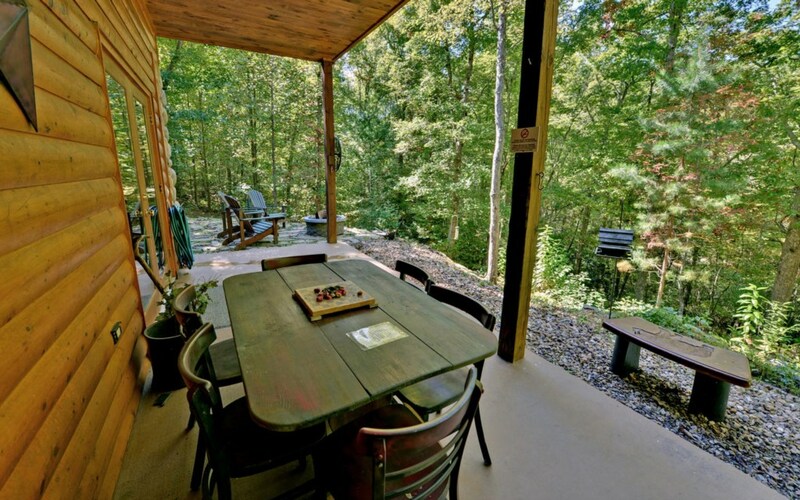 A nice walk from the cabin's porch to the creek below leads you to a secret spot with ornate bench nestled in the moss, with wild azaleas, mountain laurel and lush natural foliage. 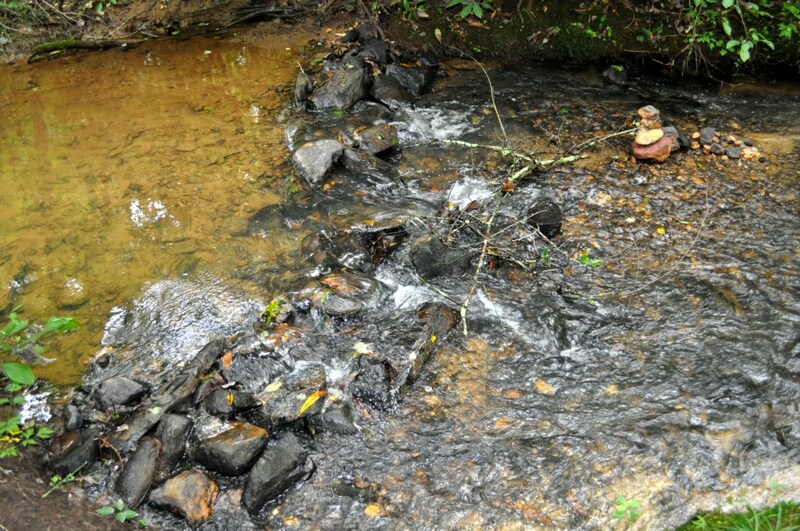 Sitting there beside the creek, you can easily lose track of time. 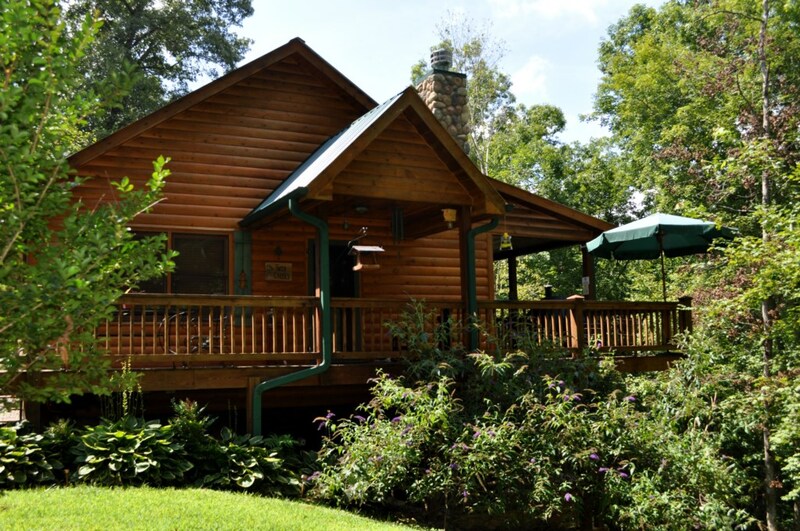 No need to wait for your honeymoon or 50th anniversary... cuddle up along the creek and you might just fall in love all over again.